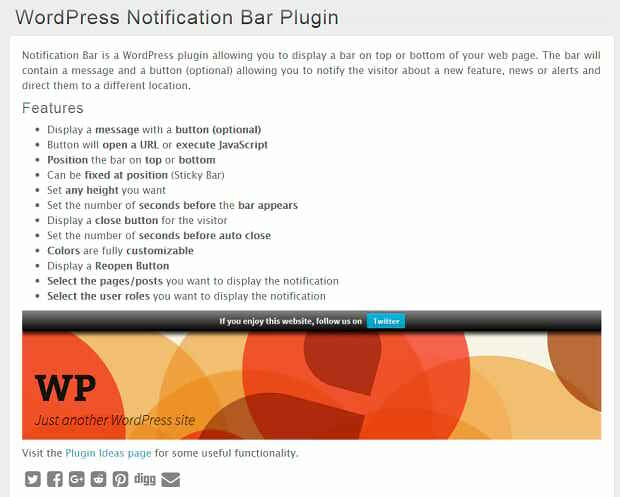 Plugins are great for extending the functionality of your WordPress site. From contact forms to heatmaps to visual editor overhauls, if you can think of something that will streamline your WordPress experience, it’s probably an add-on. But what about beautiful plugins that enhance your site’s design? It’s not all SEO and anti-spam. Here’s just a handful of the greatest plugins for beautifying any WordPress website. Visual plugins aren’t as common as ones that modify the back-end, but there are still plenty beautiful add-ons to go around. You might even find something you weren’t expecting! There are major plugins that completely change how WordPress works, little ones that add small visual features, and everything in between. With WordPress theme editing, you have a pretty standard CSS designer. You’ll almost certainly need to work with code and reload the page to see your changes. Some themes come with toggles to enable or disable elements, but that’s all. 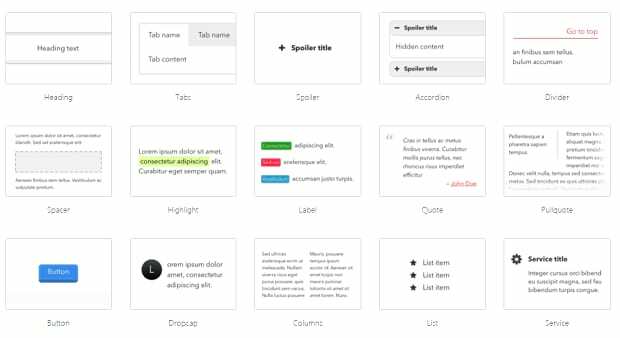 Elementor Page Builder converts WordPress into a WYSIWYG page builder that can be used without any knowledge of code. There are also animations, effects, widgets, and more to make your site look more dynamic and interesting. Note that Elementor just allows you to modify the content of pages. You’ll still need a theme. If you’re looking for some, you may want to consider free themes at first, that provide a good foundation. If you’ve ever wanted a responsive and fully customizable slider, you’re already in the right place. Sliders can make a page more lively by adding extra animation. But ones that come within themes are often basic and hard to modify. Soliloquy aims to fix this by providing a beautiful and user-friendly experience. Importing custom fonts can be tedious and difficult. Use Any Fonts allows you to skip that process; just upload a font file and you’re ready to use it on your site, no CSS necessary. It’s also compatible with most major page builders. The fonts are served on your server, so they’ll load faster. If you’re instead looking to add free fonts to your site, try Easy Google Fonts. With over 85 CSS3 animations to choose from, this plugin allows you to add elegant animations when you hover over an element. 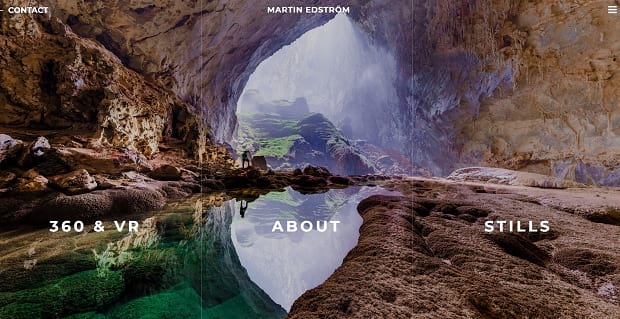 Beautiful fades, transitions, and pop-ups will make your images and buttons memorable. If you need a gallery plugin, Envira is the way to go. Responsive, extendable, and customizable, it’s a great choice if you want to display your photos beautifully and professionally. It’s optimized for speed, so you won’t have to deal with galleries that slow down your website and ruin your SEO anymore. People often overlook the little elements like labels, highlights, spoilers, and quotes. But they’re what makes a post visually appealing. Shortcodes Ultimate allows you to place them easily with shortcodes. And it’s more than just the basics; progress bars, testimonials, drop shadows, pricing panels, and QR codes are some other features that can be inserted. Instead of downloading a million different plugins for one basic feature, this all-in-one plugin lets you add the little things right into your posts. Many sites are turning to fullscreen video backgrounds, and it can leave a big impression. This plugin comes with lots of configuration options, from making the video play only in a header to unmuting it to adding an overlay for text. There’s even a fallback image for devices that don’t support animation. Compatible with all browsers, WP Category Tag Cloud allows you to show tags in various styles. 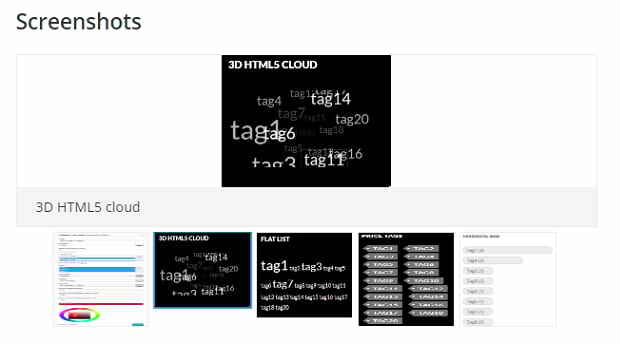 Display your tags as a list, price tags, or even in an animated cloud. You can also color the text and backgrounds. In short, this is a great way to add fashionable and customizable tags to your posts. This plugin is perfect for creating a stylish and functional event calendar. Tooltips, search, maps, upcoming events widgets, and more are included. The Events Calendar has just about everything you could think of. A notification bar can be used to promote social media, notify users about limited-time events, or use a call-to-action. If you need this nifty feature, WPFront Notification Bar allows a high range of customization. A call-to-action is only as powerful as the button it’s placed on. MaxButtons allows you to create beautiful, responsive CSS3 buttons that are just begging to be clicked. Simple, but effective. The Pro license adds features like Google Analytics event tracking, more fonts included, and buttons customized with images or icons. Social sharing buttons, revolutionized. Many of these plugins can slow down a website to a crawl. Social Warfare loads quick and looks great, providing buttons for all major social media websites. Choose the buttons’ locations, show how many times they’ve been clicked, compose tweets right in the widget, and display your posts most popular with certain platforms. This is the most feature-packed social sharing plugin you can find. If you’re familiar with vector graphics, you’ll want this plugin. Edit images and create banners, logos, watermarks, and 2D graphics right in the comfort of your WordPress page editor. Unlike your typical raster graphics, vectors can be resized without quality loss. It’s time to start working with vector graphics. WordPress comes with a default search engine, but it leaves much to be desired. Along with being more efficient, Ajax Search looks great and has a fair degree of customization options. Lite works great for most users, but the paid Pro version comes with its own themes, category filtering, and the ability to search comments and custom fields. 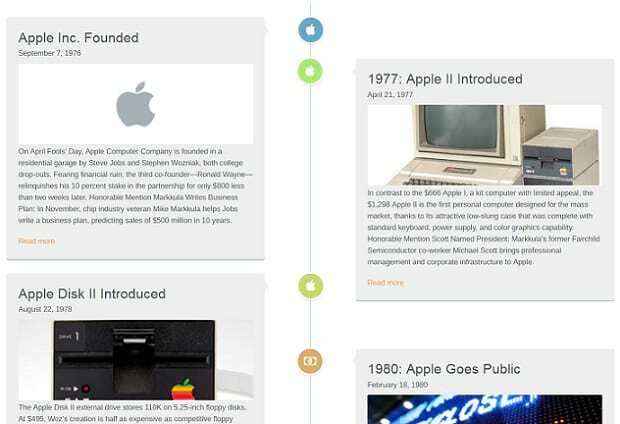 A timeline on your website is a great way to show off achievements or roadmaps. Timeline Express offers a way to create beautiful, animated timelines that can be made in minutes. There’s even extensions and add-ons if you want to get really fancy. Once extremely popular, guestbooks are a dying tradition. But if you want to encourage visitors to leave a note before they leave, Gwolle Guestbook is the way to go. Manage the latest entries, display your latest or favorite posts, and stop spam with six different anti-spam protections. 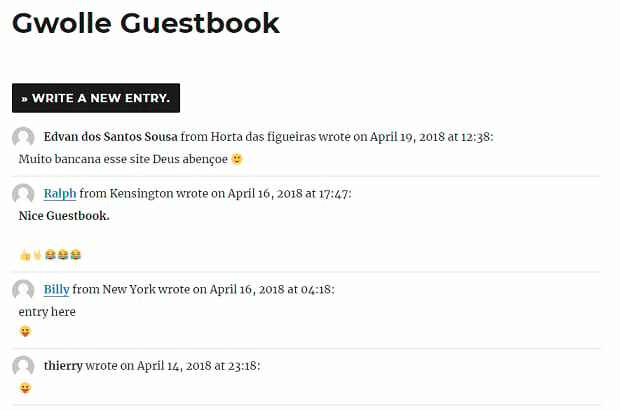 If you love the personal touch a guestbook adds, don’t misuse WordPress comments — get a real guestbook plugin. Have you ever thought about writing interactive articles? Or maybe you want to use your WordPress site to tell a story? Aesop Story Engine allows you to craft beautiful, interactive stories with a few simple elements. Insert audio, video, characters, story maps, and more. The only problem is that not all themes support Aesop, though it will work fine with most of them, especially if you’re willing to do a bit of extra setup. There are also Aesop-specific themes if you want to base your site on this plugin. With so many options, where to begin? Remember, when it comes to WordPress plugins, less is more. 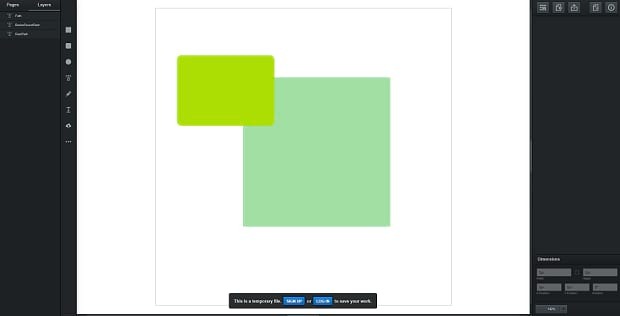 Too many, especially graphical ones like these, may slow down your site. Don’t just click download on every one of these; consider carefully, and decide what your site needs the most. Whatever you choose, any one of these beautiful, appealing plugins can help make your site stand out. We hope this list helped you find a beautiful plugin you love. Did we miss your favorite? Sound off in the comments below. And feel free to connect with us on Twitter and Facebook for even more tips and tricks.